North Cornwall is stoked to announce that St Merryn Fatstock Auction has raised £4,261.05 for The Wave Project and The HM Coastguard Rescue team. On Tuesday 5th December, The Cornish Arms in St Merryn hosted the annual community Fatstock Auction. “Little Chef” ran the proceedings on the night which kicked off at 5pm and ran until late. A record-breaking £4,261.05 was raised through attendees bidding on donations from local businesses, which ranged from spa days to pickled onions! 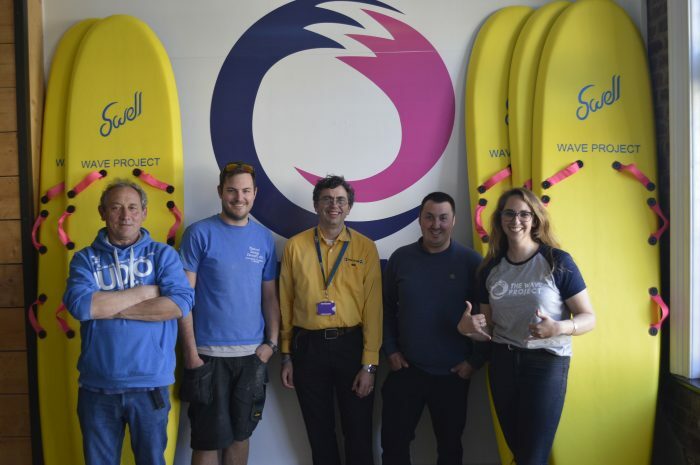 Do you have an idea to fundraise in aid of The Wave Project in North Cornwall?